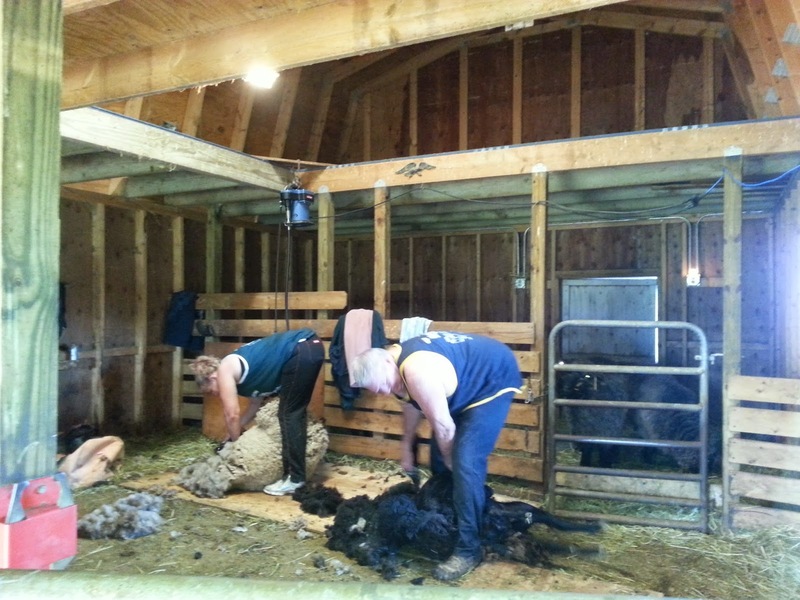 Shearing day.....one of the most stressful days of the year. The week before shearing I start watching the weather like an obsessed crazy woman. I think I refreshed my Weather Bug & Weather Channel apps on my phone a million times. 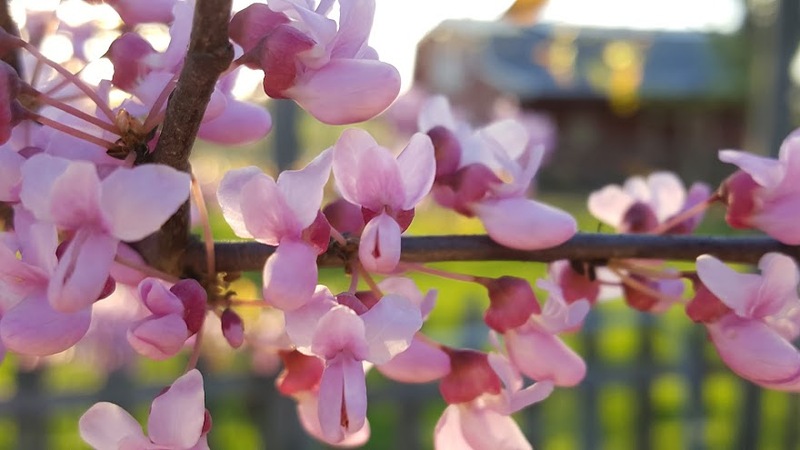 Of course, it rained on Friday but Saturday was looking promising. This year was different because I had to have the alpacas sheared.....a first time for me and a first time for 3 of them. My regular shearer does not shear alpacas so I needed to find someone. 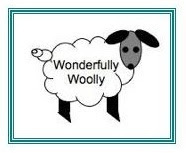 Life was good to me as the place I purchased my alpacas from, Magical Farms, arranged to have their shearers come to my place and shear my alpacas and my sheep! This was truly a treat because Magical Farms flies their shearers in from Australia so to have professional shearers from down under at my place was pretty cool! Kevin & Amanda are from West Australia. 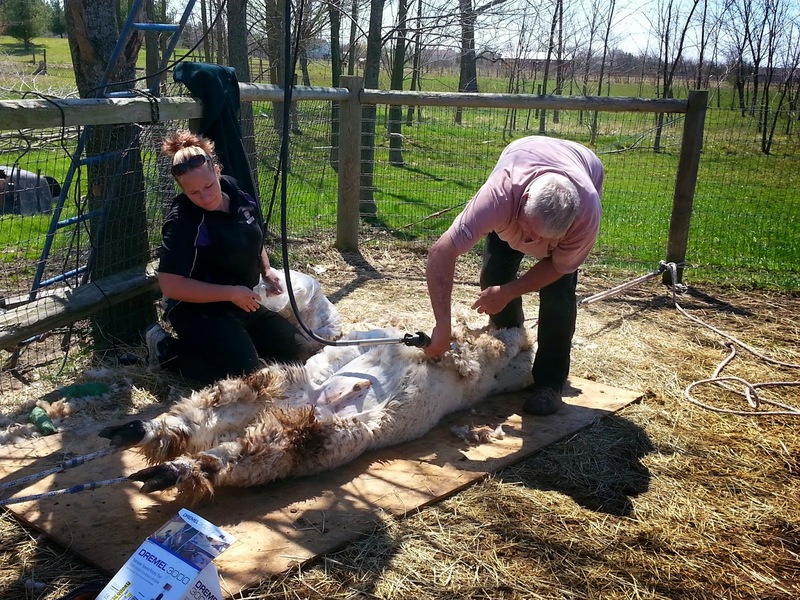 Kevin can shear up to 100 alpacas a day and there are over 900 alpacas at Magical Farms!! In addition to shearing, Amanda grades wool at a college ext. program in Australia. It was interesting to listen to her and have insight on the fiber/wool that I have. 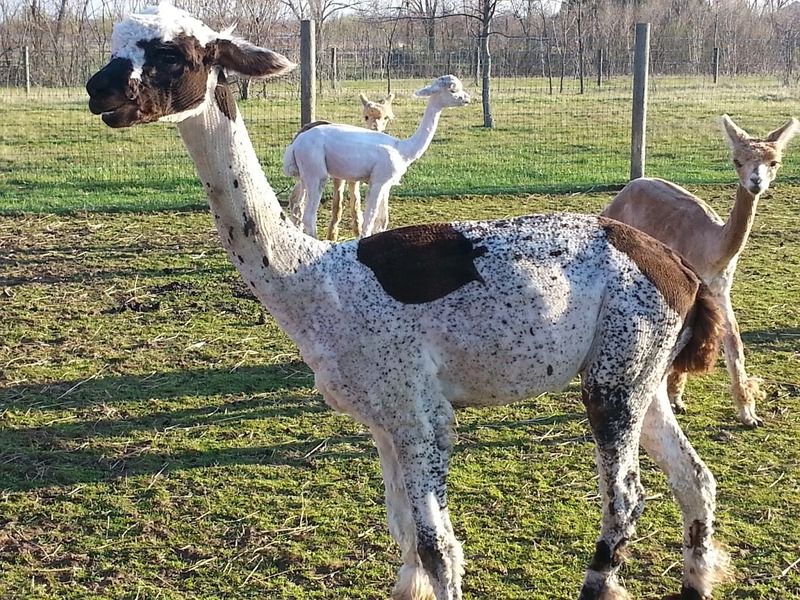 We all agreed that Alama' has the most interesting look under all of his fiber....gotta love all those spots!!! It was fun listening to Amanda call the sheep and alpacas "Mates" when she was reassurring them that things were going to be okay during shearing! Well, that's different. Having your shearer fly in from Australia! ha. Have you ever watched McCloud's Daughters? Look it up if you haven't, I think you would enjoy this ongoing (now cancelled) series about a group of women running a sheep station. Anyway. It's hard to explain to 'non sheepie' people the stress of shearing day (mostly the worry and work leading up to), so I sure understand how you felt (esp. about the weather!! ).